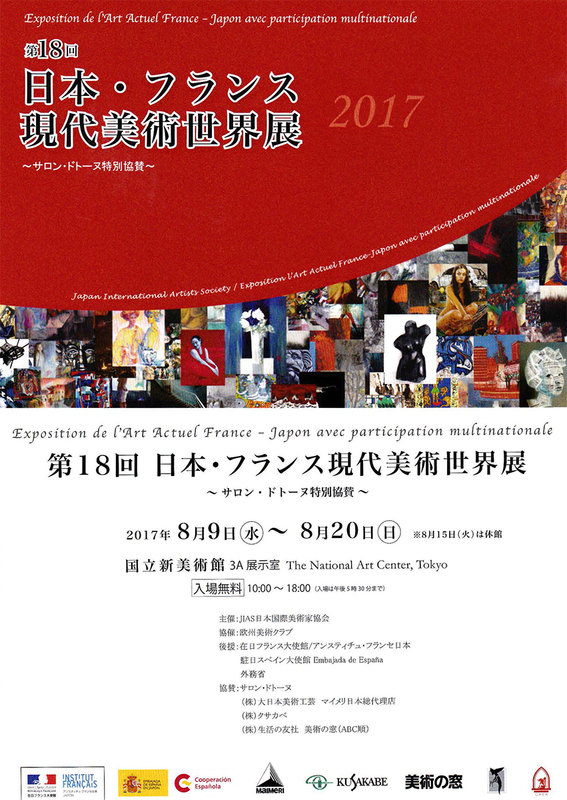 I will hold a solo exhibition in a gallery in the Rome Foreign Ministry. 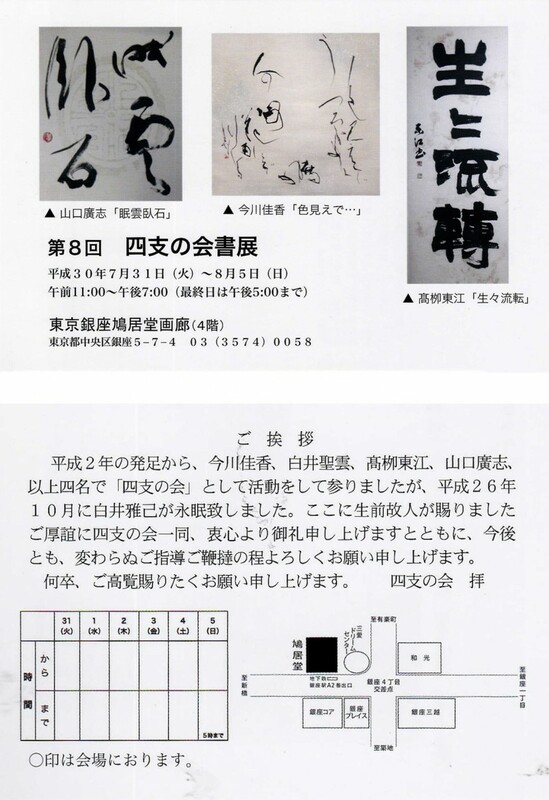 It is from March 7th to 17th. 16 axes will be exhibited including the screen. 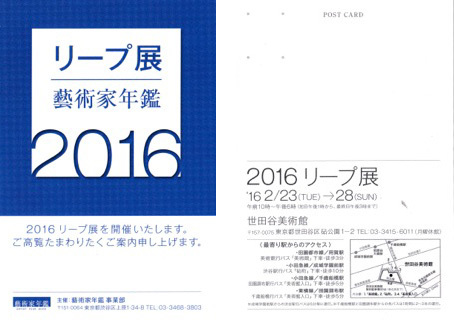 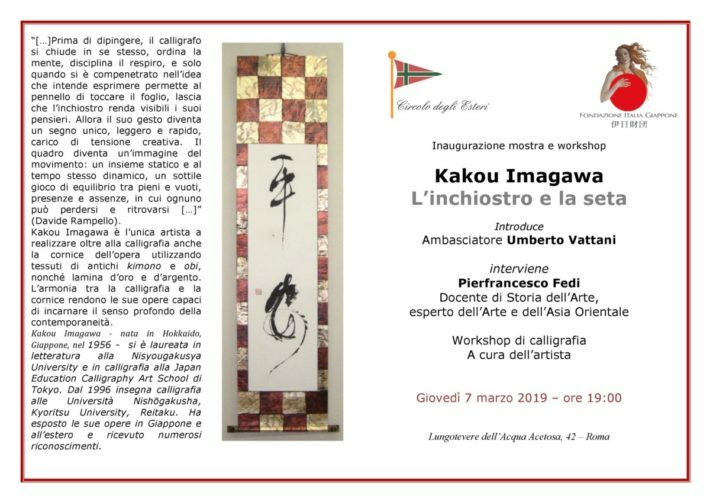 I appreciate this because FONDAZIONE ITALIA GIAPPONE gave me the opportunity for a solo exhibition in Rome. 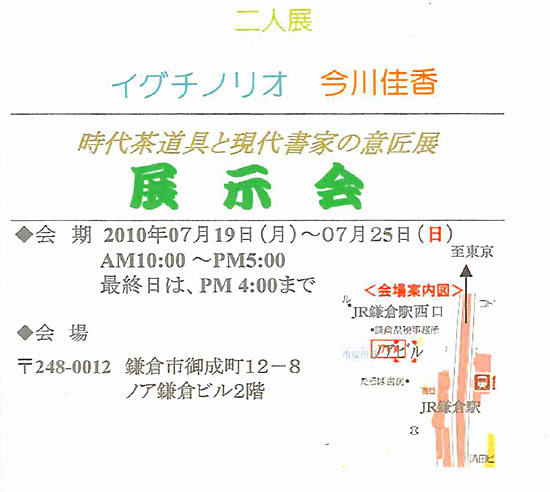 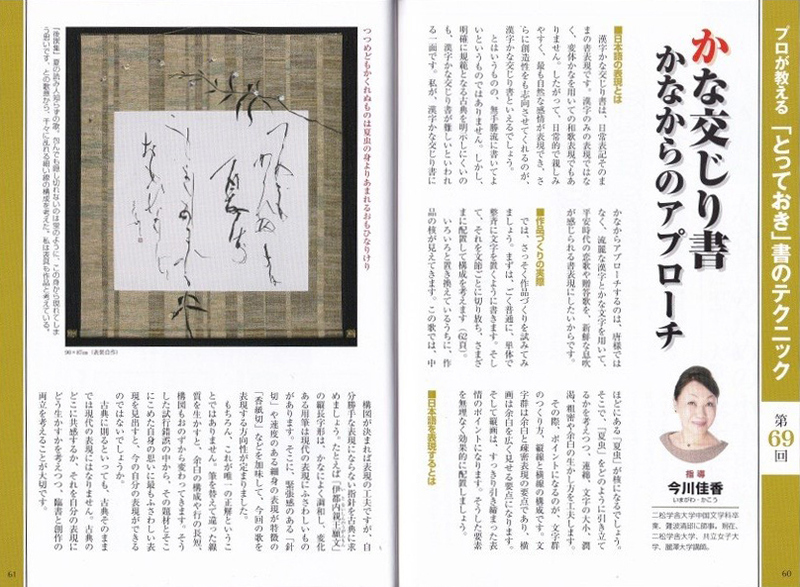 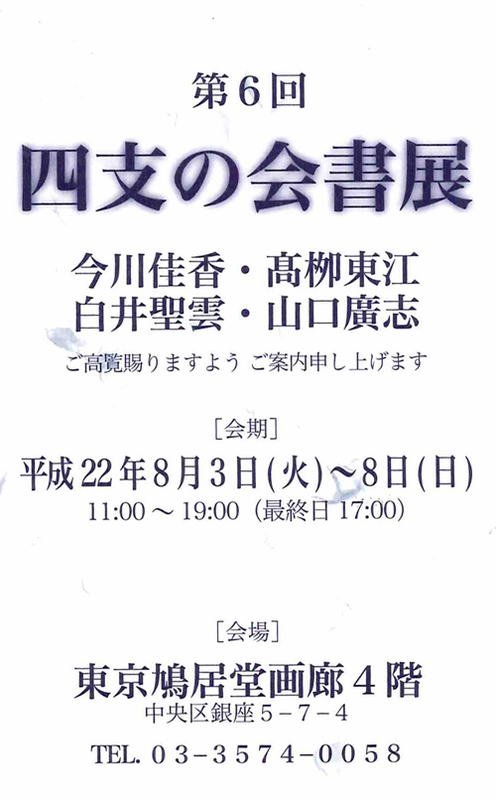 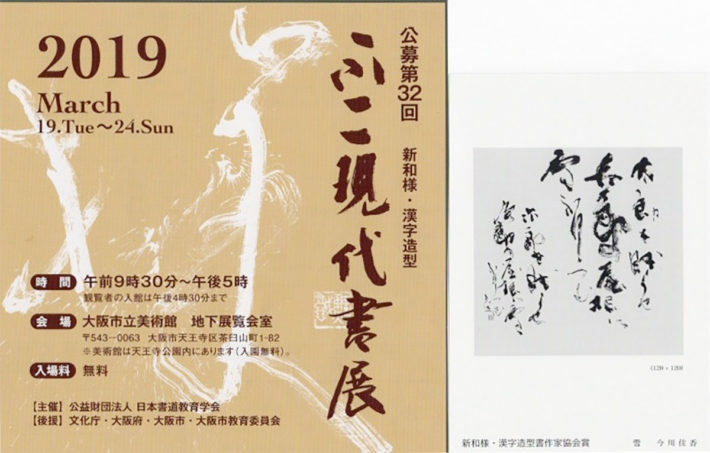 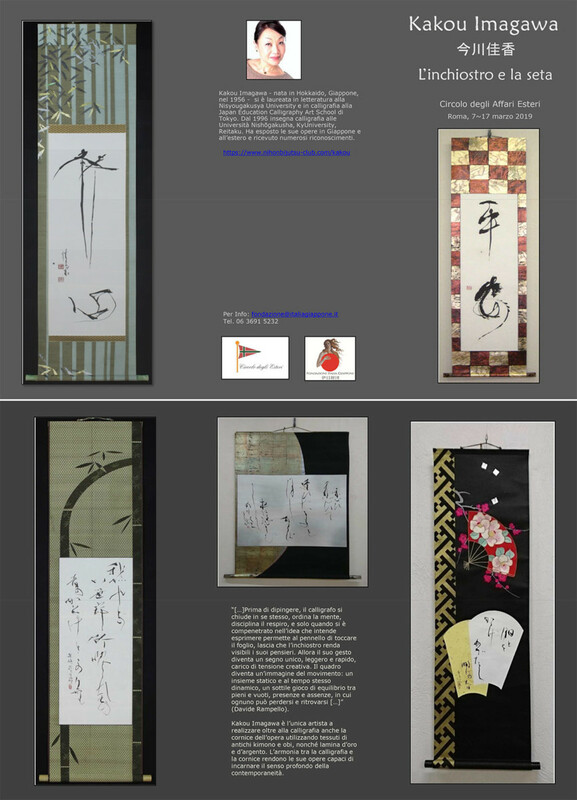 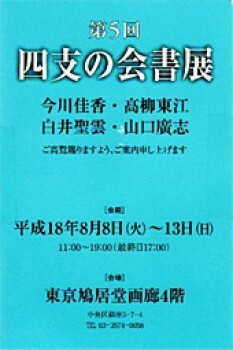 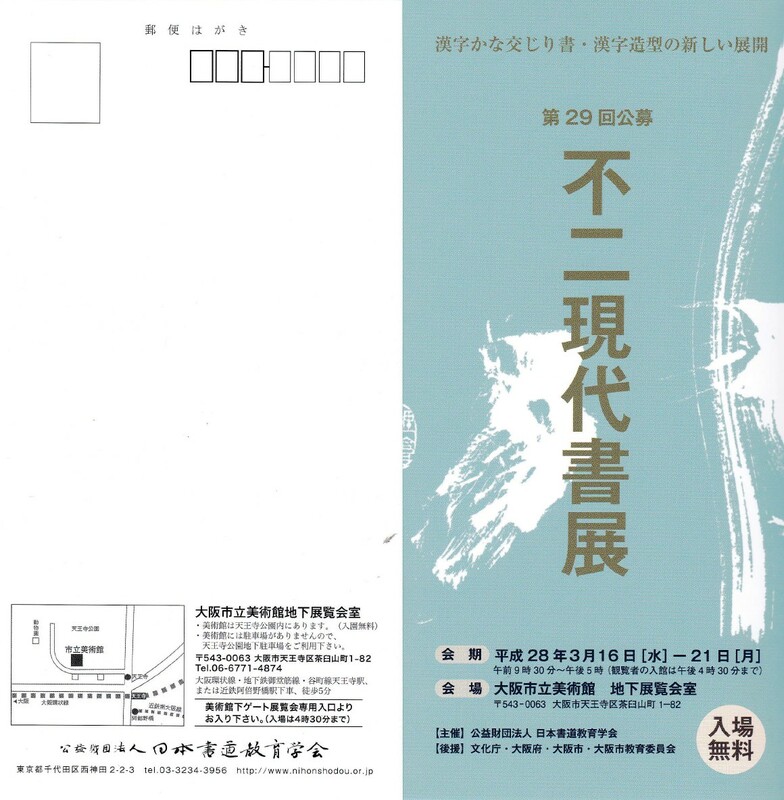 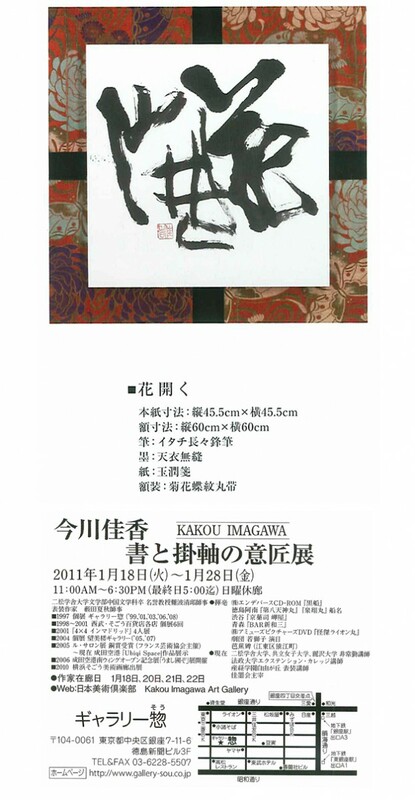 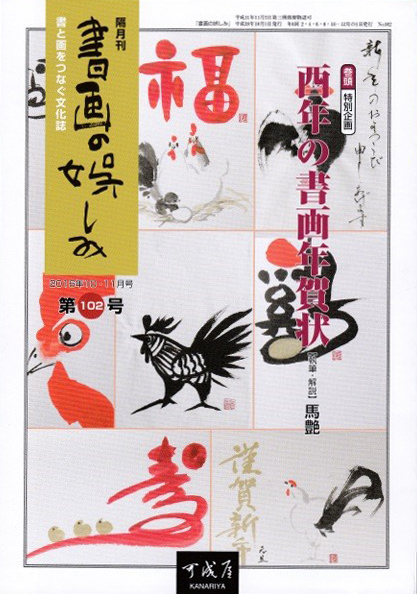 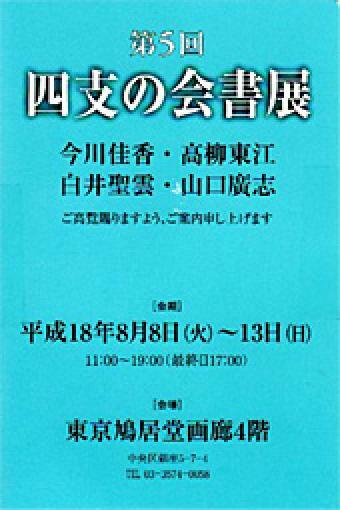 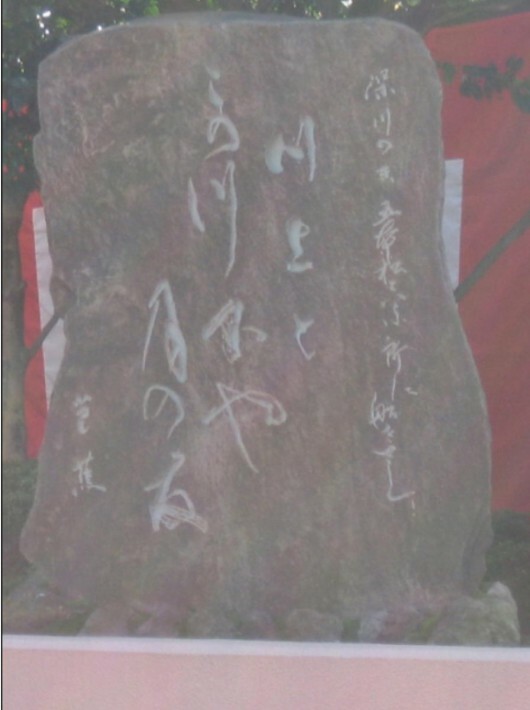 Kakou Imagawa has been an Instructor of Calligraphy at several universities since 1997. 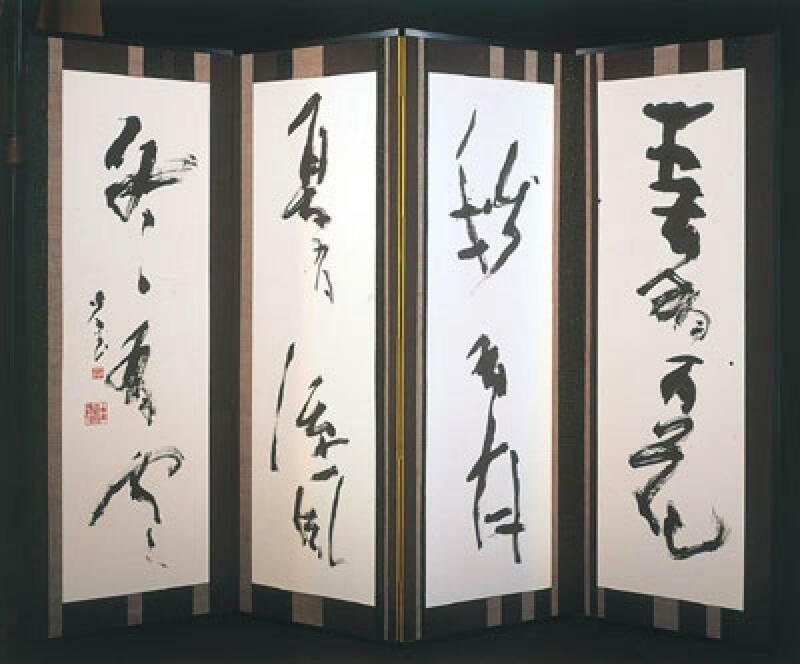 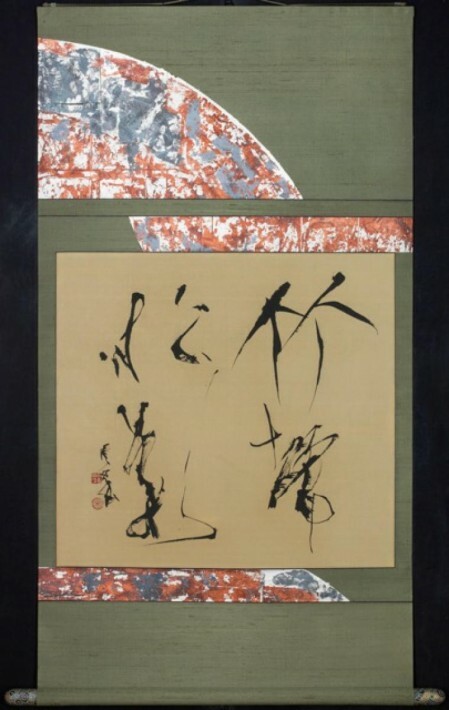 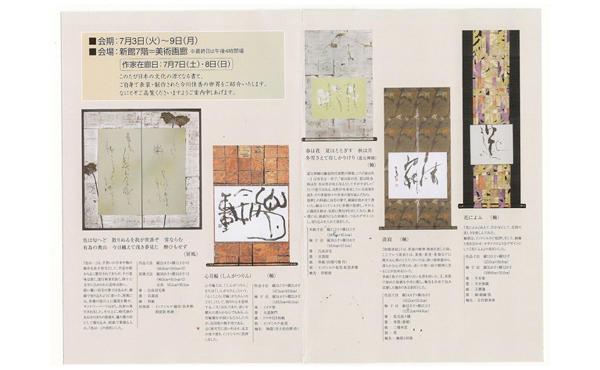 After over forty years of study and perfecting her art of calligraphy, Kakou Imagawa’s works have become famous for being audacious while at the same time preserving the sensitivity required to carry the essence of a piece. 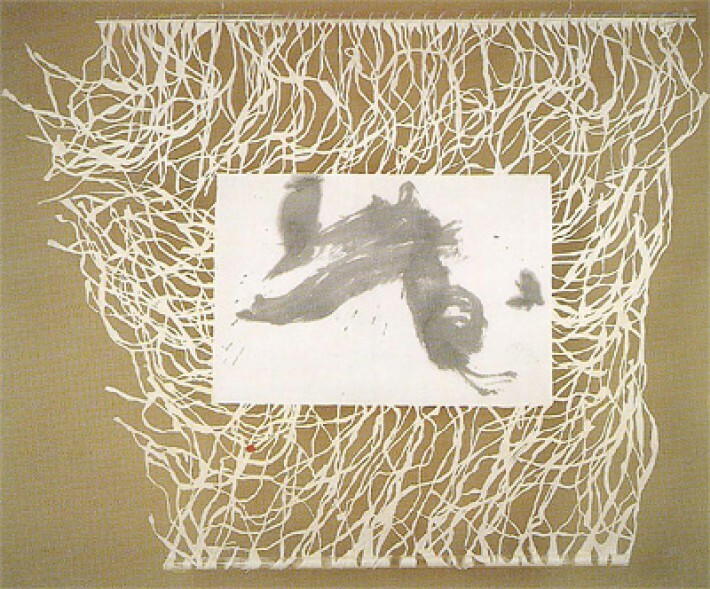 She combines both fast and slow stroke tempos, just as a fine musical composition completes itself using fast and slow movements, colored and made complete with just the right tone, rhythm, and volume. 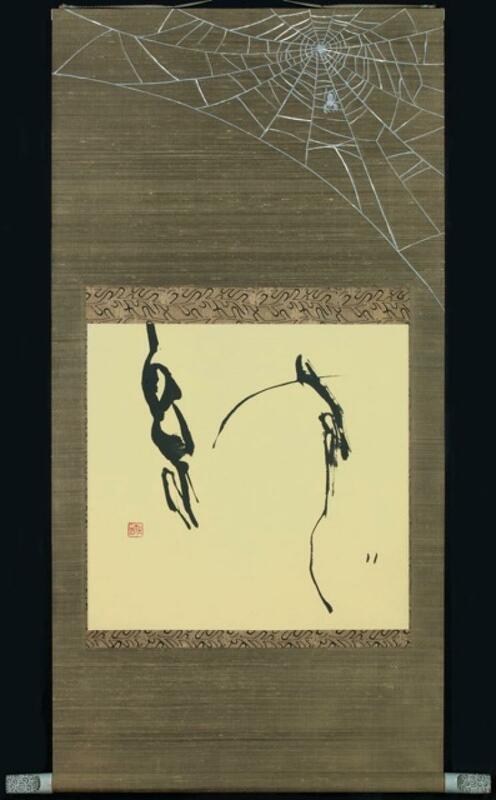 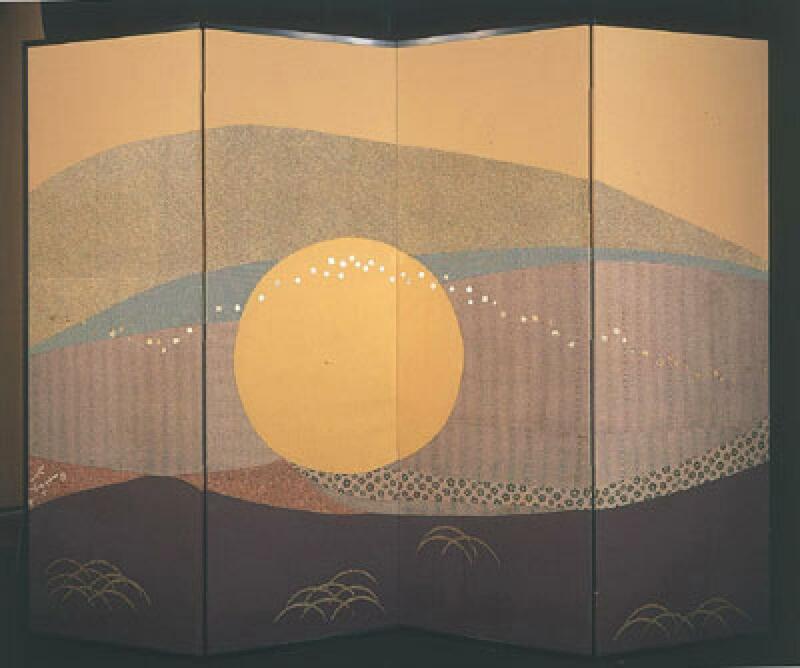 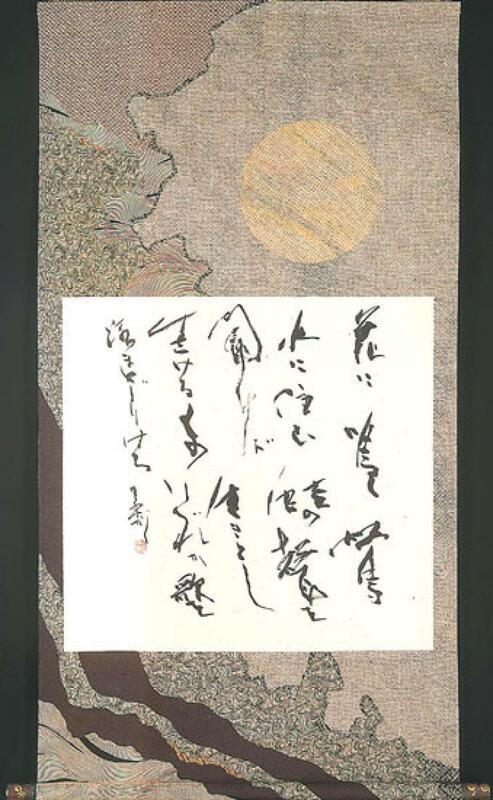 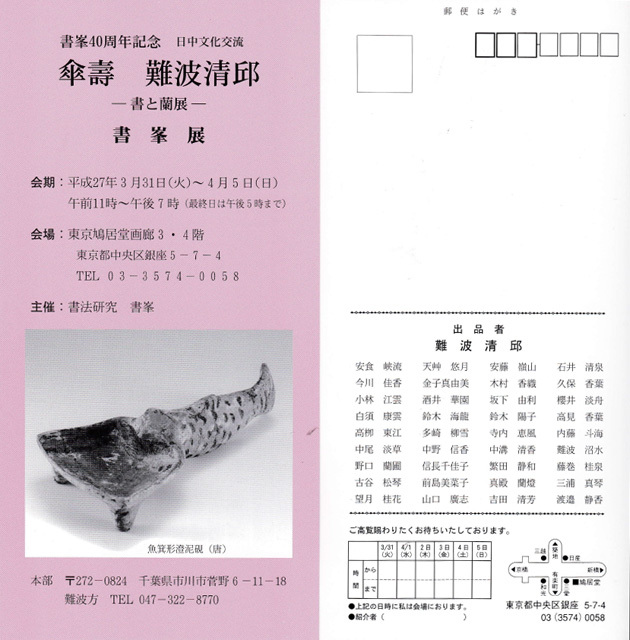 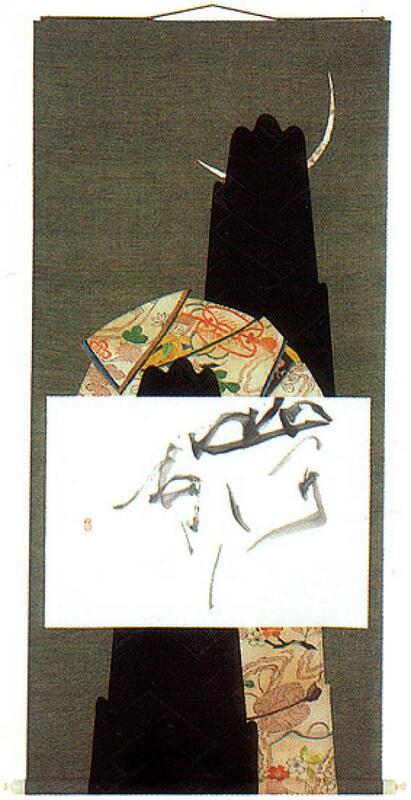 She selects passages for her art from poems of the Japanese Heian Period (11th century) and Zen teachings. 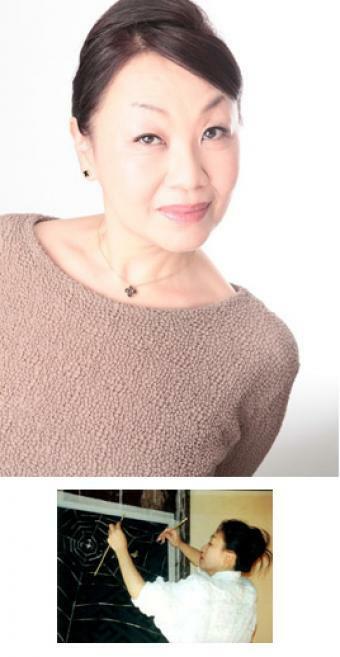 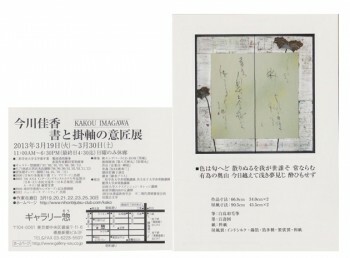 Kakou Imagawa is unique as an artist in that she chooses to produce the decorative framework which backs up the calligraphy herself, preferring to control all aspects of the finished works, blending her own selections of materials, such as old Japanese fabrics from Kimono, Obi (Kimono Belt) and foil. This approach is a departure from what is typically found in contemporary calligraphy in Japan. 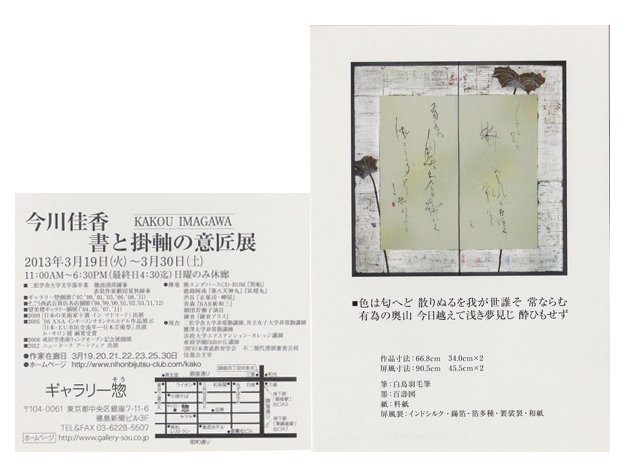 Having presented more than twenty solo exhibitions with works from small hanging scrolls to gigantic folding screens, the beauty of Kakou Imagawa’s creations is ever-evolving, becoming more exciting with each new piece she produces.